Queen Street Bakery has been happily baking since 2008. At the time, one of our friends was unable to digest gluten (also known as gluten intolerance). This inspired us to develop bread that could stand up to the taste and texture standards of the finest gourmet products. 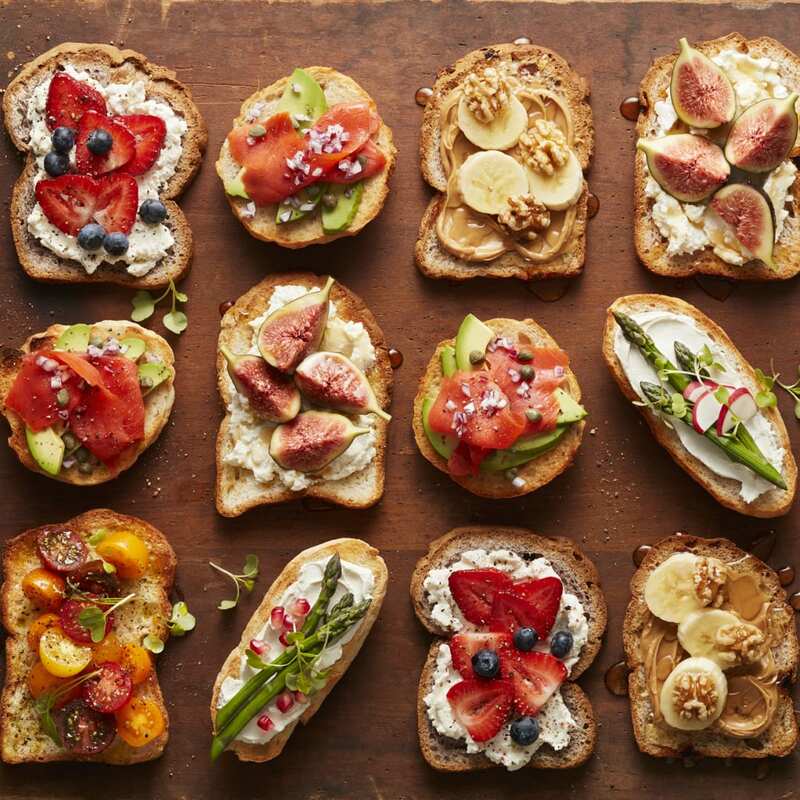 We aspired to create a handmade, artisanal bread that would appeal to foodies as much as to those who follow allergen-free diets. Needless to say, after a lot of trial and error and countless hours of hard work, we brought our delicious vision to life. 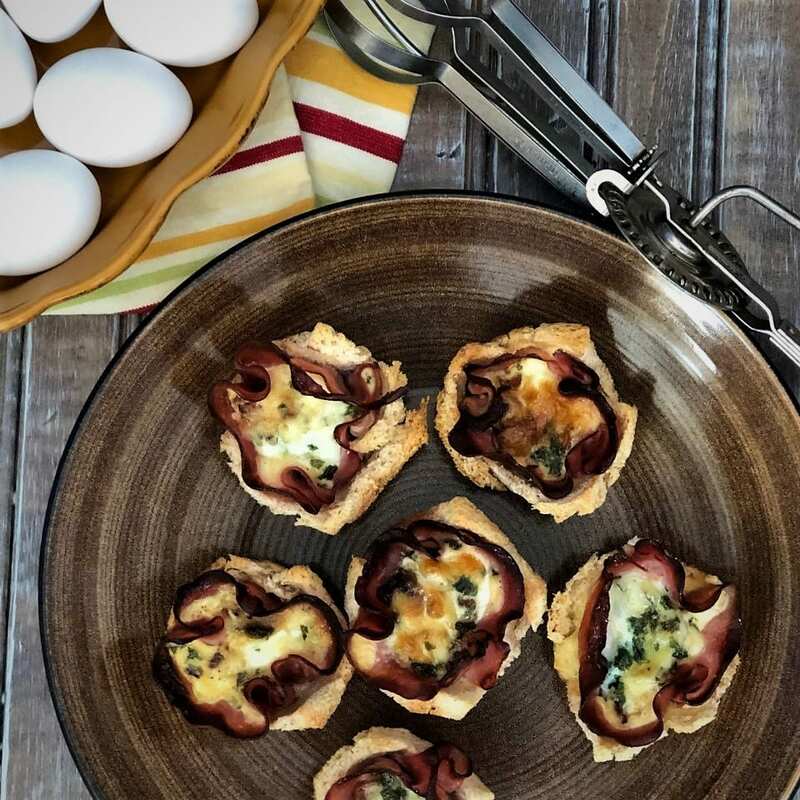 Using only the simplest and all-natural gluten-free ingredients, Queen Street Bakery developed the real deal—recipes that taste and feel the way every bread should. After countless attempts and taste tests by friends and family, we knew we finally mastered a recipe that could deliver the results we strived to attain. For over a decade, Torontonians have enjoyed and raved about Queen Street Bakery’s Artisan Gluten Free Loaves and Buns. Inspired by unaltered, Old-World baking traditions, Queen Street Bakery’s generous handmade, small batch loaves are still baked in individual tins. Baked fresh daily in small batches in our dedicated gluten-free bakery, our loaves are now available nationally at specialty and mainstream supermarkets. Only the simplest, premium, Gluten-Free ingredients. No preservatives. At all! 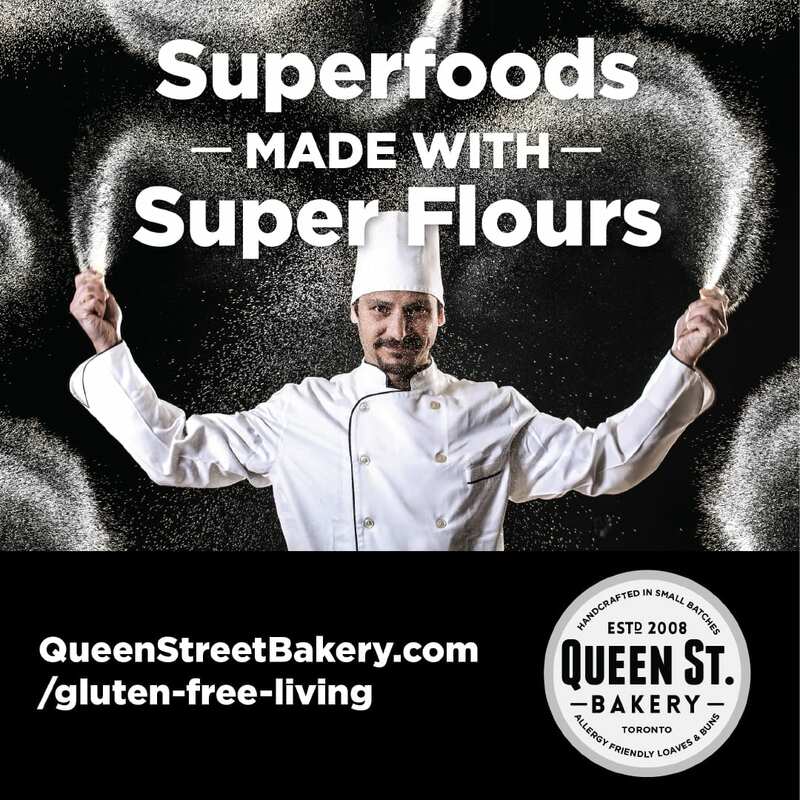 All our products are carefully crafted from a mix of gluten-free specialty flours that offer a very distinct flavour and texture. Combined with our uncompromising desire to use only the best natural and wholesome ingredients, we give rise to bread that is second to none. And you can really taste the difference. 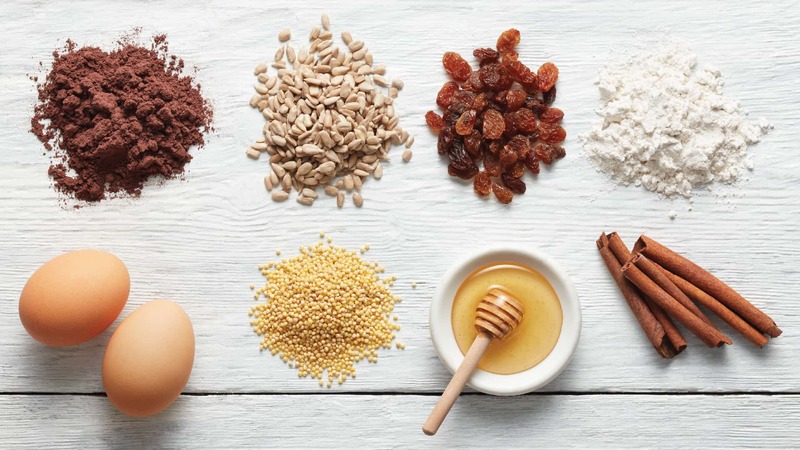 Our dedicated gluten-free artisan baking facility allows us to meet the growing retail demand for our products without compromising the highest level of consumer safety. Each batch is lovingly handmade, packaged and ready to be delivered fresh to local bakeries, cafes, stores, restaurants and both specialty and mainstream supermarkets. With a mild taste and smooth texture, white beans (specifically navy beans) boast a wide range of nutritional benefits, such as cholesterol-lowering dietary fibre, quality plant-based protein and vital bone-building minerals such as magnesium and phosphorus. 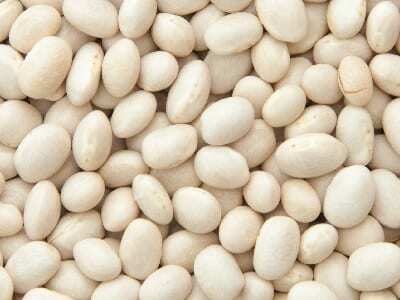 White beans are also a good source of vitamin B1 (thiamin), vitamin B9 (folate), manganese, copper and iron. This profile makes white bean flour a nutritious, mineral-rich and versatile gluten-free ingredient. Romano beans are a rich source of dietary fibre and quality protein, which is good for your metabolism and keeps you feeling satiated for longer periods of time. Their fibre content helps to keep blood sugar levels in check. 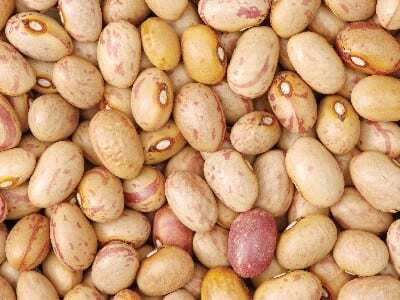 These beans help reduce bad cholesterol, making them good for your heart. With the additional benefits of potassium and iron, Romano beans make flour that packs nutritional punch! When it comes to grapes, the most abundant concentrations of nutrients and antioxidants, including resveratrol, are found in the skin and seeds. Scientific studies on grapes have examined their extracts. Research has shown that resveratrol found in grape skin acts as an anti-cancer agent and can also help control heart disease, arthritis and other autoimmune disorders. 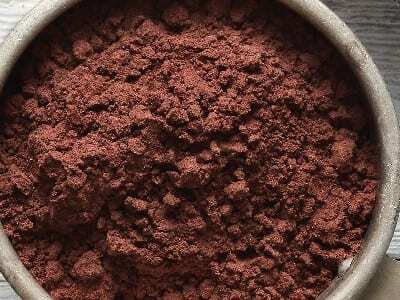 A highly sought after health-promoting ingredient, grape skin flour is rare and you won’t find it in many foods. 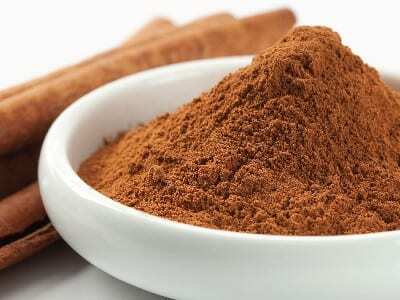 Scientific studies have shown that the antioxidant and antimicrobial properties of cinnamon offer numerous health benefits, including improved glucose and lipid levels in individuals with type 2 diabetes. Some research has shown it may help prevent Alzheimer’s disease and might even help treat Multiple Sclerosis. Cinnamon contains iron, calcium, magnesium, phosphorus and potassium, making it a nutritionally powerful spice. Sorghum is a naturally gluten-free ancient cereal grain and contains many health benefits. It contains high levels of unsaturated fats (good fat), protein, fibre and minerals such as calcium, phosphorus, potassium and iron. Remarkably, this grain has been found to contain more antioxidants than blueberries and pomegranates. 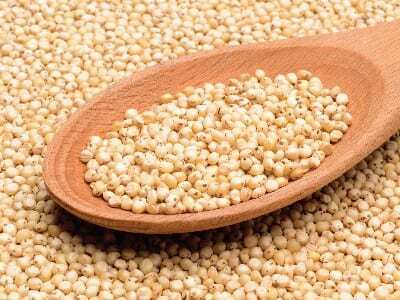 Studies suggest that certain phytochemicals in sorghum help reduce the risk of certain cancers more than other grains. It has also been shown to lower cholesterol and support cardiovascular health. Who knew a grain could do all that? 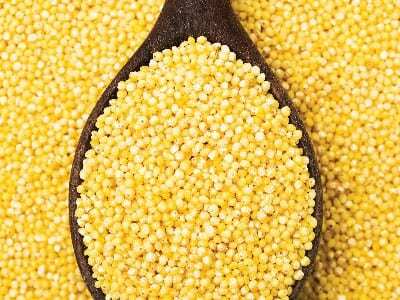 Millet seed is a wholesome, creamy and delicious ancient gluten-free grain. It is a good source of dietary fibre, iron and vitamin B-6 (pyridoxine). It provides protein and potassium. Most importantly, this grain is a rich source of magnesium. Studies have shown magnesium can help reduce chronic pain, the severity of asthma and the frequency of migraines. It’s excellent for cardiovascular health and even helps to reduce the risk of type 2 diabetes. Consumed in moderation, honey can certainly “bee” a sweet addition to your health. Studies have shown honey contains antibacterial properties, thanks to the diligent worker bees who make it. 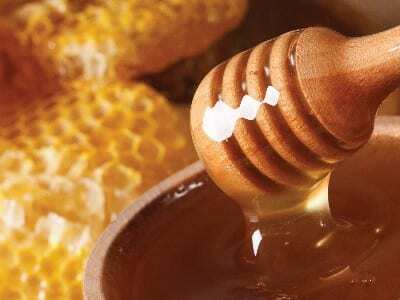 Honey is scientifically known to help fight numerous bacterial strains, such as E. coli and salmonella, staph and even the bacteria that cause H. pylori and peptic ulcers. Now that’s an ingredient worth sticking to! Inulin is a soluble dietary fibre that is found in certain plant foods, such as chicory root. 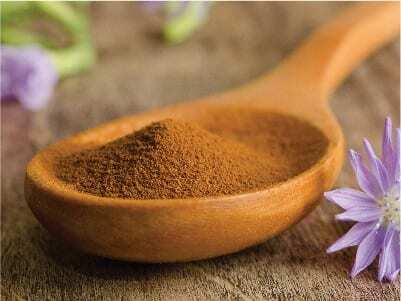 Some people take chicory root daily as a nutritional supplement. Inulin has been associated with improved digestive health, such as decreased constipation, improved nutrient absorption, increased beneficial gut bacteria, and better overall immune health. Several studies have even suggested that inulin may improve blood sugar control in people with pre-diabetes and diabetes. Now isn’t that sweet!